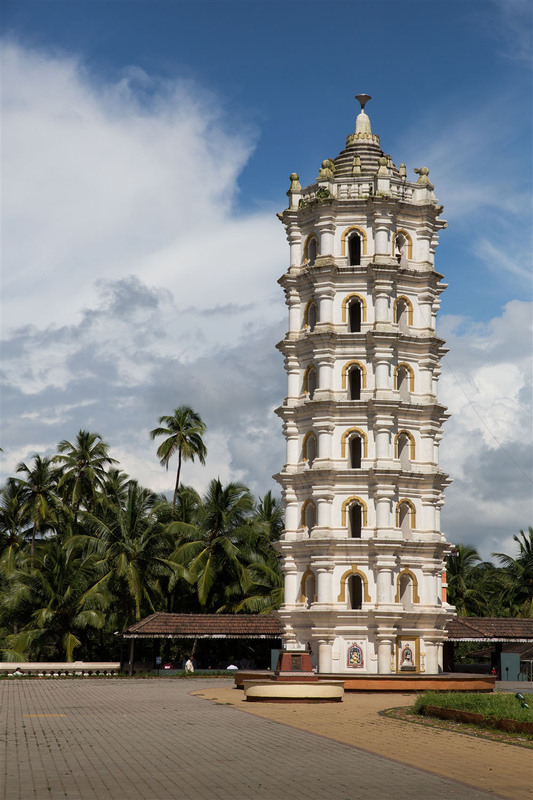 The Shri Mangeshi Temple is located in the village of Priol, about 22km from Panaji and 11km north-west of Ponda, Goa. 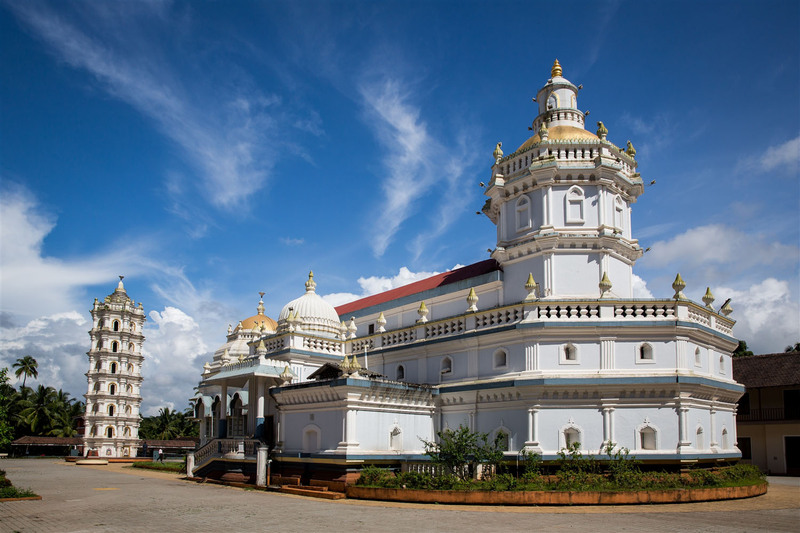 It is one of the largest and most frequently visited temples in Goa, and is beautiful. 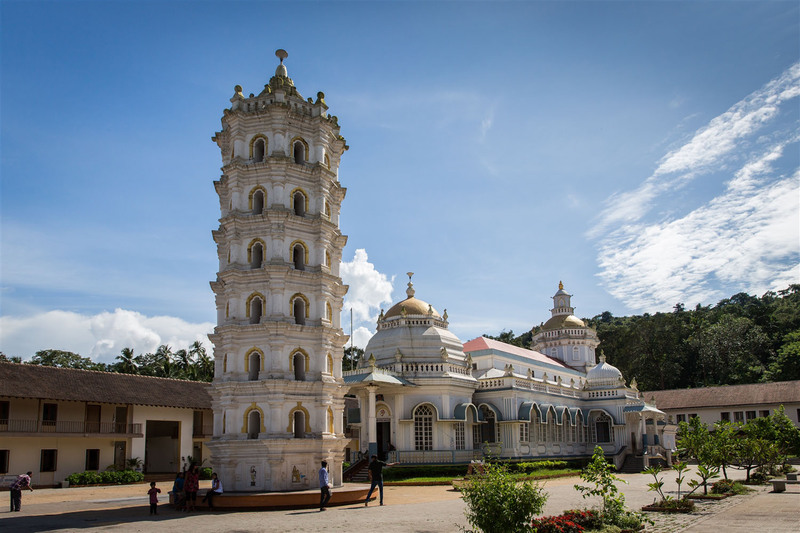 This temple has its origins in Kushasthali, now known as Cortalim, a village in Salcete. Salcete fell ito Portuguese rule in 1543, but the temple there survived until the arrival of the Inquisition from Europe in 1567 when it was vandalised and demolished. 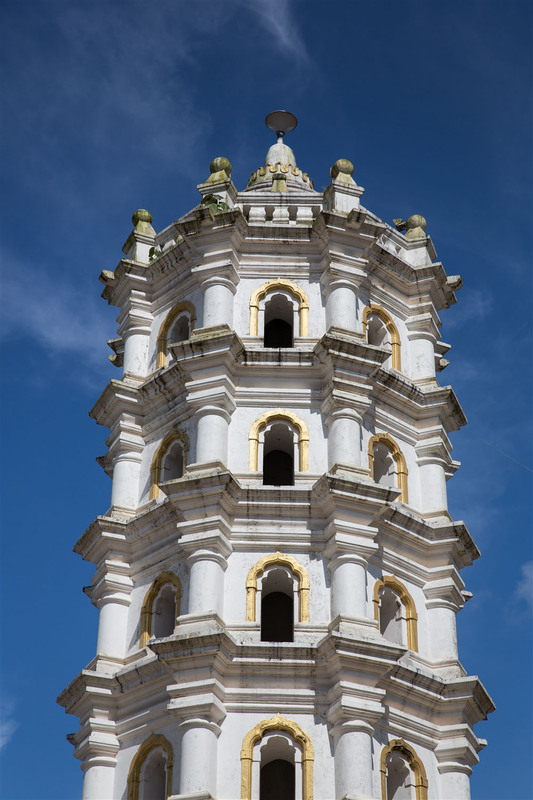 Prior to that in 1560 the Portuguese started Christian conversions in the region, and the Mangesh Linga deity was removed to Mangeshim in Priol, which at the time was ruled by the Hindu kings of Sonde. After remaining in the house of a temple priest for some time, the Shri Mangesh diety was finally installed at the present site. Ironically just a few years later in 1764 this region also fell to the Portuguese, by which time they had thankfully become more tolerant of other religions. The original temple was a very simple structure and has been rebuilt and renovated twice during the reign of the Marathas and yet another time in 1890. 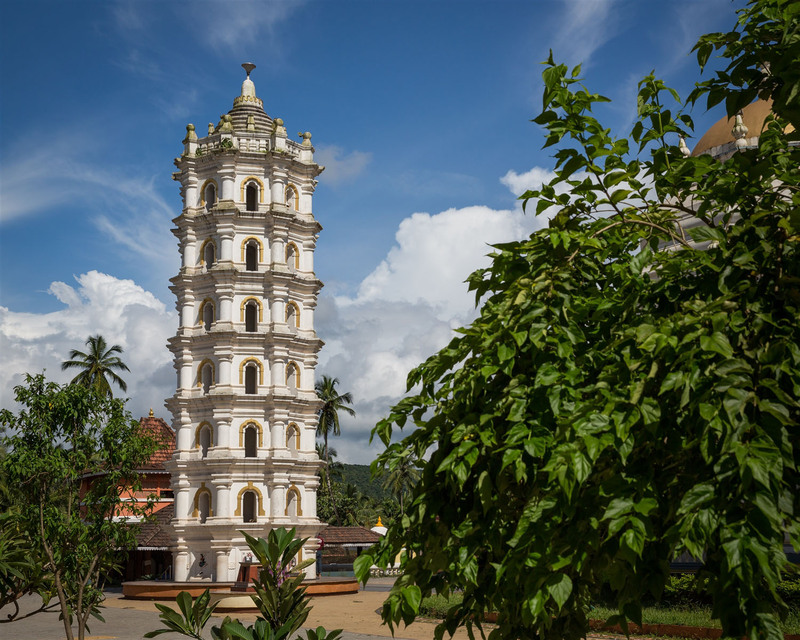 The highlight for me is the seven-story deepstambha (lamp tower), which stands inside the temple complex at the gates and is typical of Goan temple architecture. 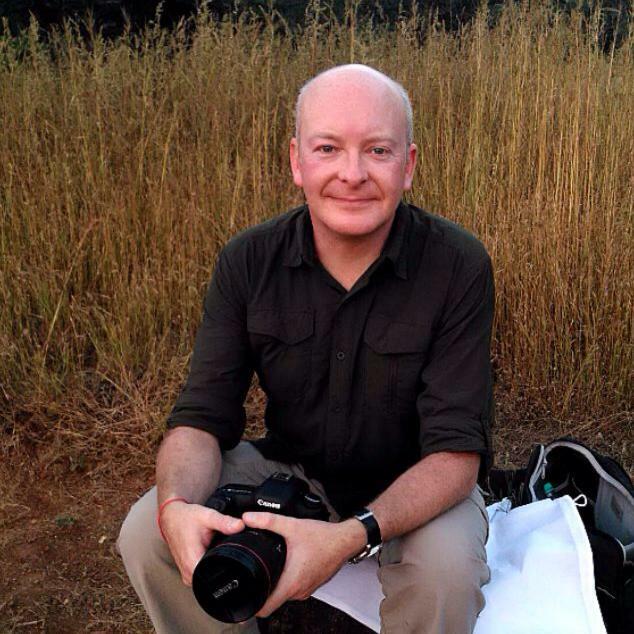 Set against the backdrop of woodlands and rolling green hills, it’s a wonderfully peaceful place to wonder around or just sit and be. 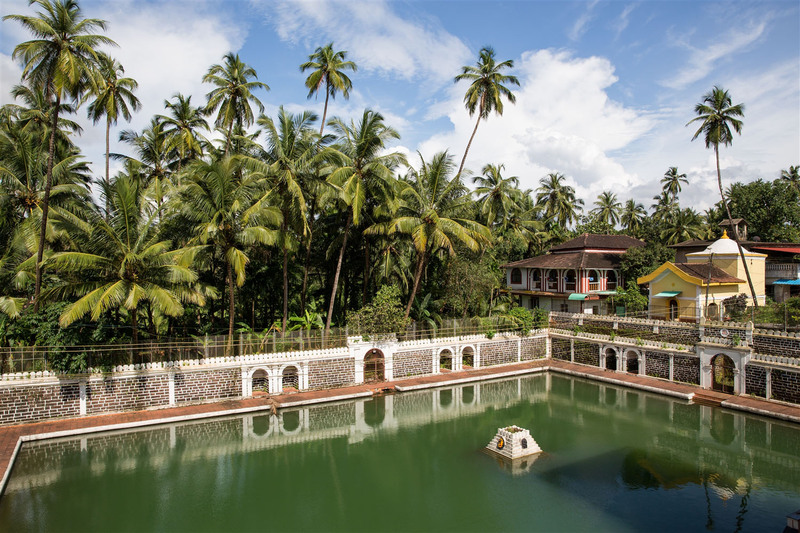 The temple also has a magnificent water tank which is believed to be the oldest surviving part of the temple.